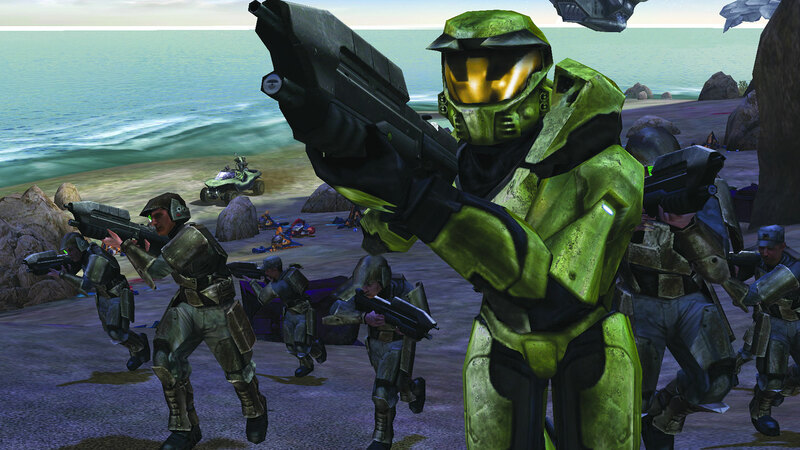 Starting with a look back at the history of Bungie, John takes a close look at Halo itself including the technology powering it and the smart design choices made during its production. We also take a look at real performance numbers in each of its single player and multiplayer modes. Then it's off to compare the original Xbox game against other released ports including those on PC, Xbox 360 and Xbox One.